Between 2008 and 2014, the Belgian State carried out a vast investigation of the struggle, always outside beaten paths, in protest at detention centers, borders, prisons and the world of authority and exploitation. 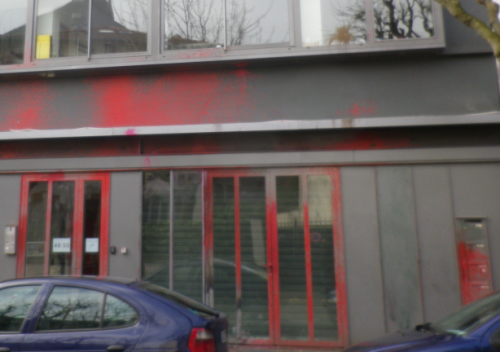 The targets of the investigation: Acrata anarchist library, anarchist and anti-authoritarian publications, dozens of leaflets and posters, over one hundred actions, attacks and sabotage… in other words, the struggle against power in its various expressions. 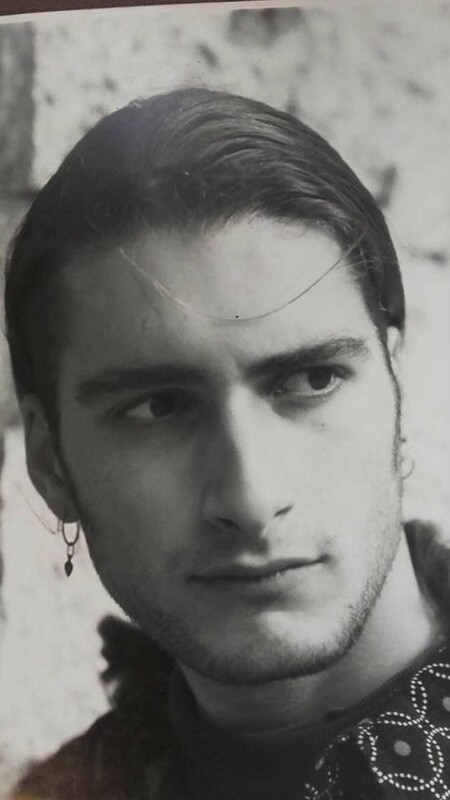 The following communique was written and read out by anarchist comrade Davide Delogu on 10th October 2018 at his trial for attempted escape in 2013 from “Buoncammino” prison in the city of Cagliari, Sardinia. On July 13, 250.000 people protested against the policies of Donald Trump, in London. 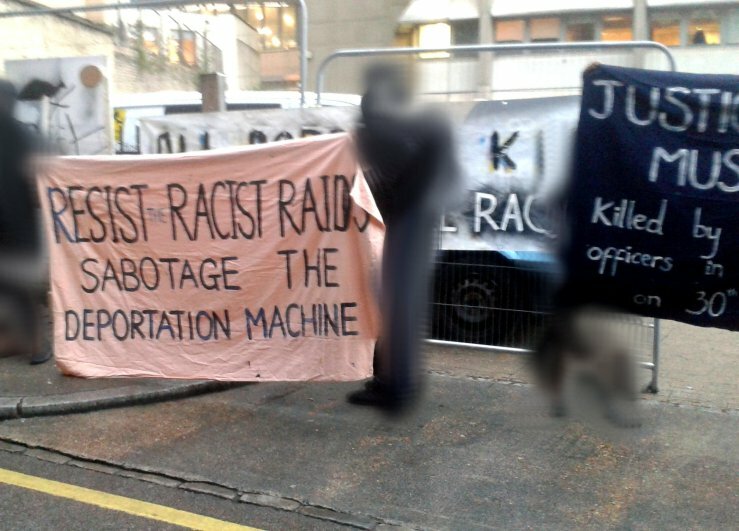 After ther demo a group went to the homeoffice in solidarity with migrants resisting the raids in Chinatown. 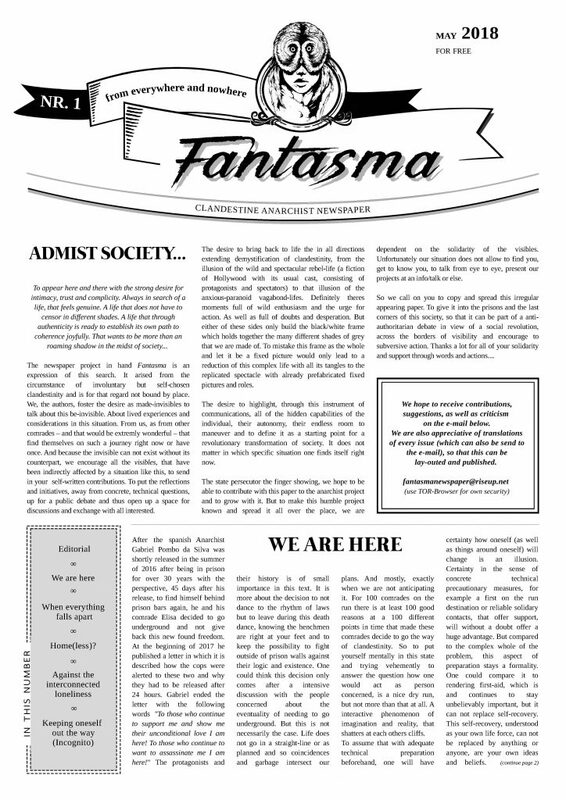 Fantasma: A new clandestine anarchist newspaper for free. 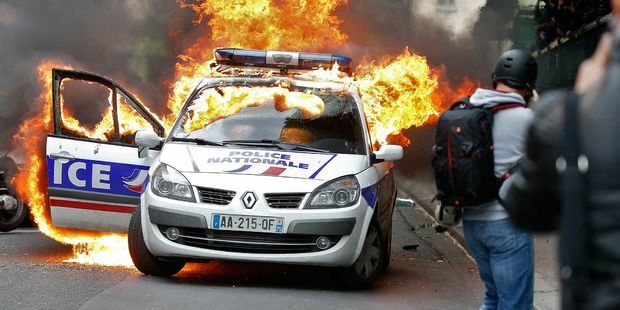 News on the transfer of one of those sentenced for taking part in the fire on a police car in Quai de Valmy in May 2016.